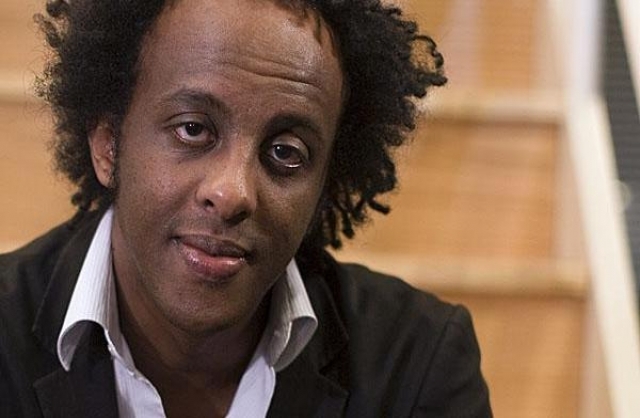 New York (TADIAS) – Ethiopian American novelist and writer Dinaw Mengestu has been named a 2012 MacArthur Fellow. The Associated Press reported Dinaw’s selection along with the full list of the other 22 winners. Dinaw is the author of The Beautiful Things that Heaven Bears and How to Read the Air. In addition to the two novels, he has written for several publications, including Rolling Stone, Jane Magazine, Harper’s, and The Wall Street Journal. According to MacArthur Foundation, the “genius grant” is a recognition of the winners “originality, insight, and potential” and each person will receive $500,000 over the next five years. We congratulate Dinaw on a well-deserved win!